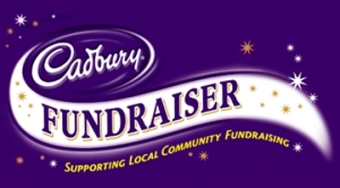 This site allows our wholesale, distributor and retail customers to pay accounts and contribute to Cadbury's fundraiser online using a preferred credit card. Payment I would like to pay an Australian account. You must tick this box to indicate that you accept the customer terms before you can proceed. Fundraising I would like to pay a Cadbury's fundraising invoice.